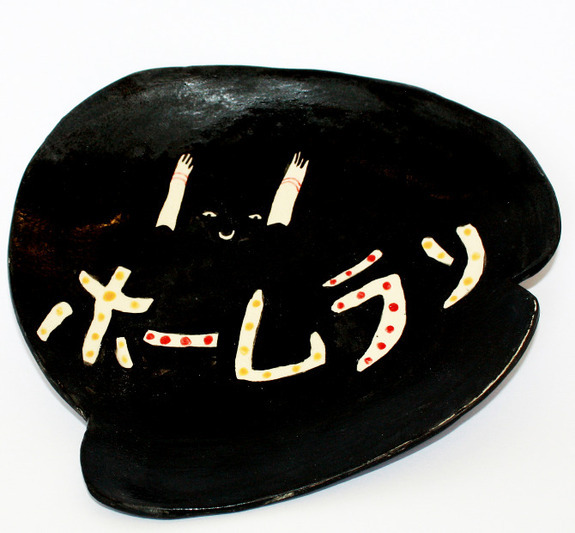 In my quest to scout out all rad ceramics made by lady illustrators, my newest favorite is Charlotte Mei. 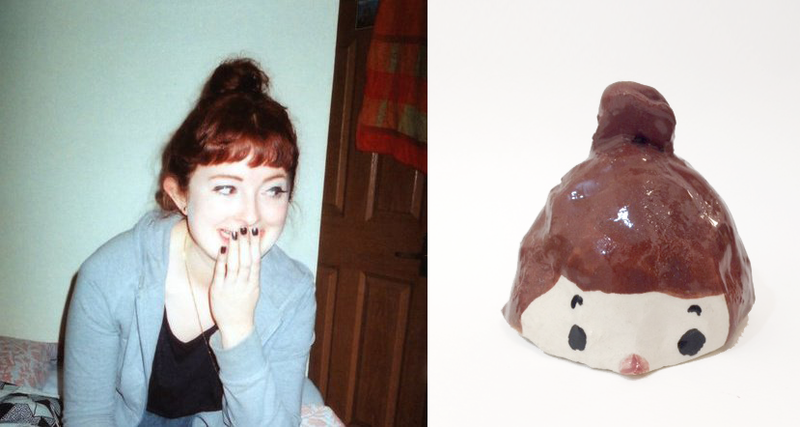 Based in South London, Charlotte has worked with a variety of big clients in fashion and editorial, and beyond, such as Converse, The V&A Museum (Victoria and Albert, for the not-so-British), I-D Magazine, Vice, and Penguin Books. 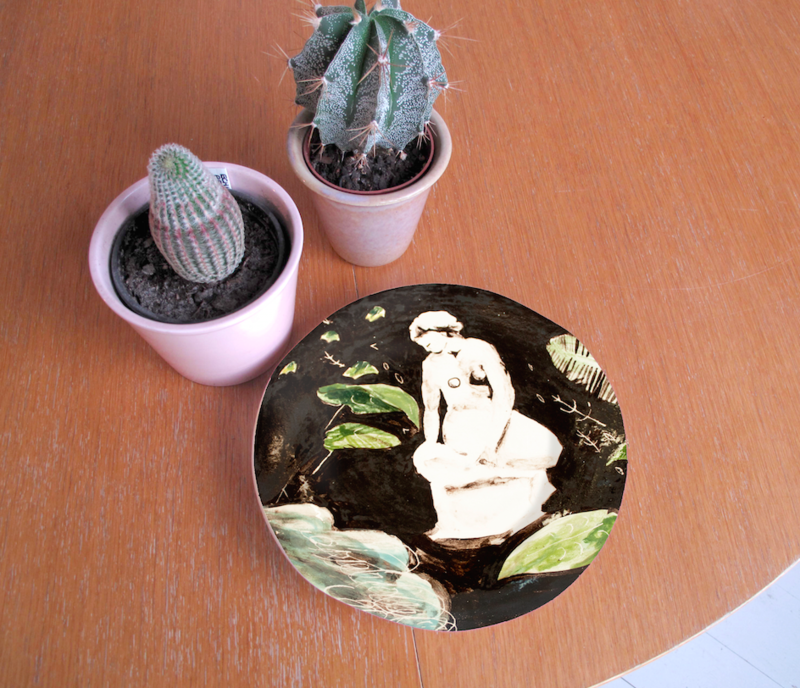 Her style takes on new life when applied to ceramics, which are carried in several different stores and in her online shop. 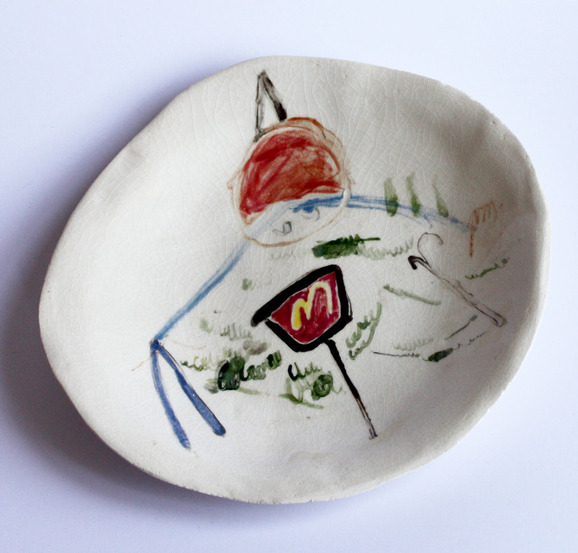 What I love about Charlotte’s ceramics works is the use of this art-brut-esque style. 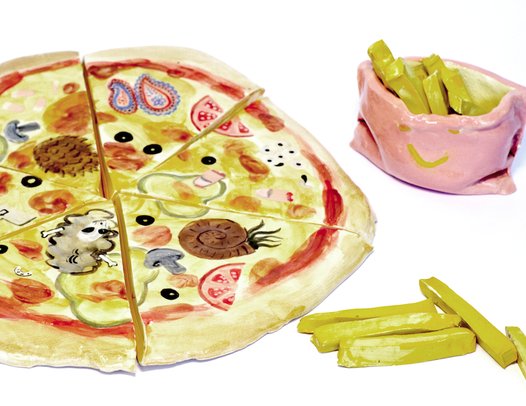 She treats plates and bowls in particular as just another canvas for her lively illustrations. 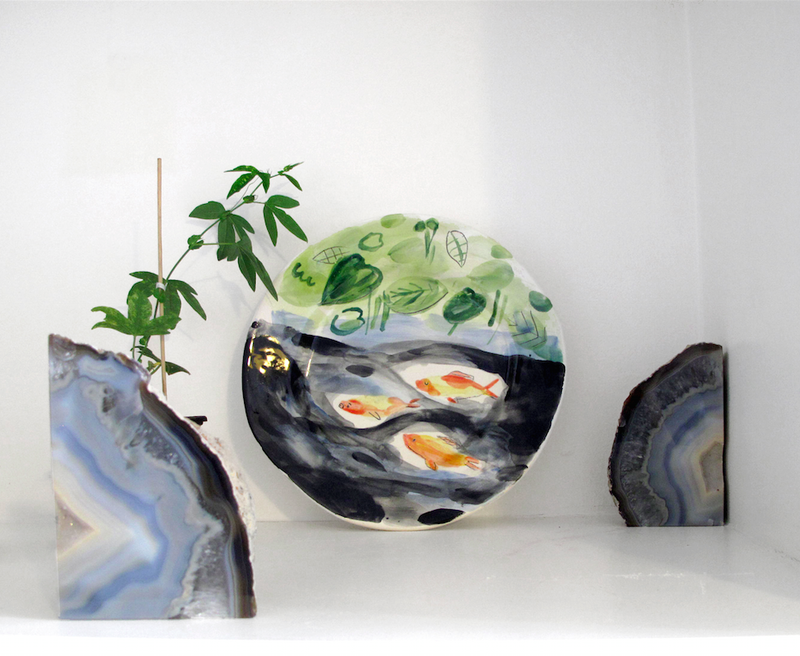 While there is a place for beautifully perfect hand-made ceramics, I enjoy the fact that none of her works are precisely circular; they feel more alive. Oh gosh, the TOAST. 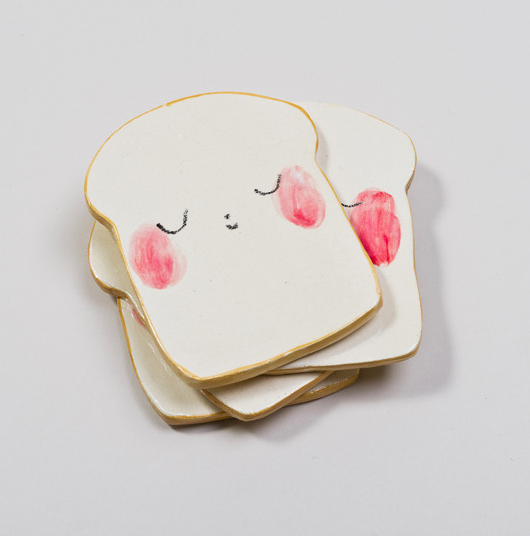 You can buy these little guys as tiles or plates. 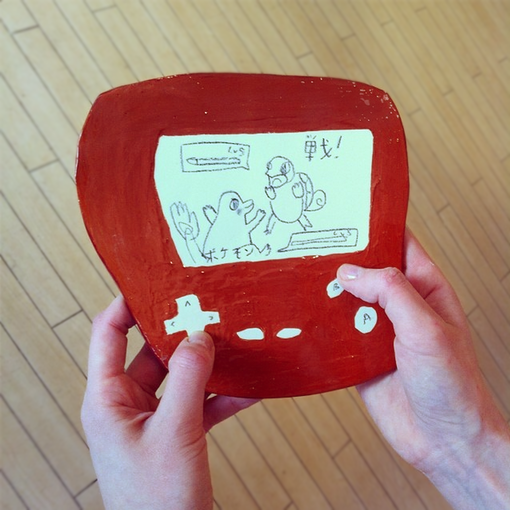 Ceramic selfies! What a cute idea. 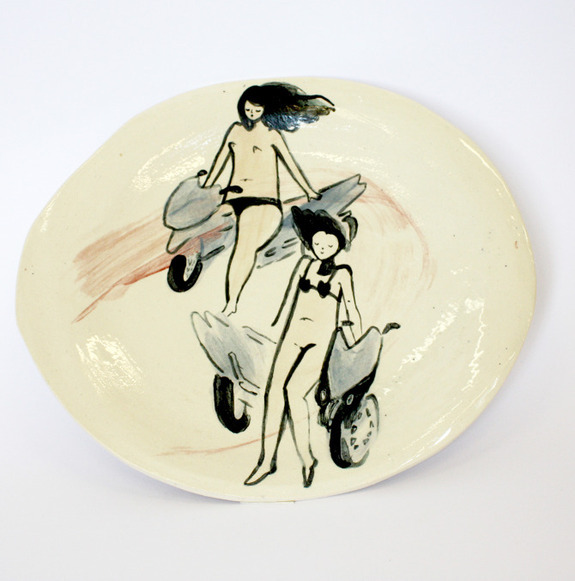 See more ceramics in Charlotte’s shop, and check out her illustrations as well.